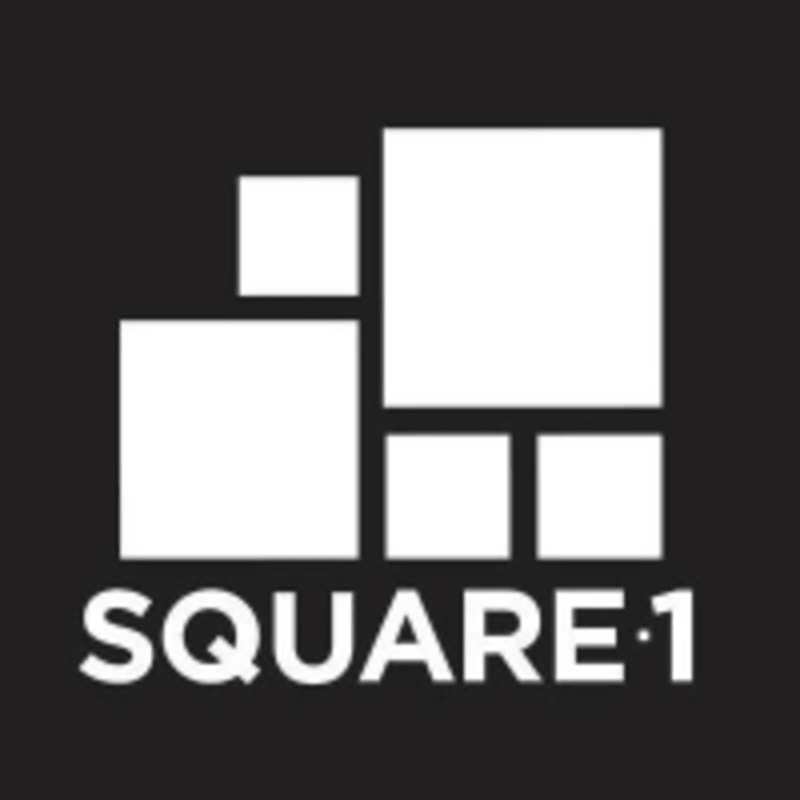 Reviews for Women's Kickboxing at Square1 Fitness Inc.
Tasneem was very accommodating for this being my first class and her having some more experienced girls. Super fun class! Taz is a super motivating beast who is an expert in technique. I loved her thorough explanations and her high energy encouragement. Great instruction and the other girls made it very welcoming and fun! Kicked my tail as always!! Great class! !